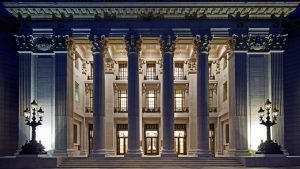 The start of 2017 is an exciting time for the London Hotel scene, with three major new hotel launches due in the coming months. 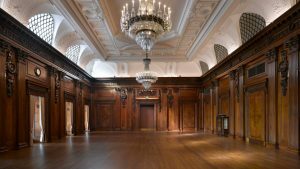 We’ve created some brilliant events in many of the capital’s finest venues so we are particularly excited about these major launches and the opportunities they present. First up, and opening today, is Ten Trinity Square, the latest addition to the Four Seasons collection. 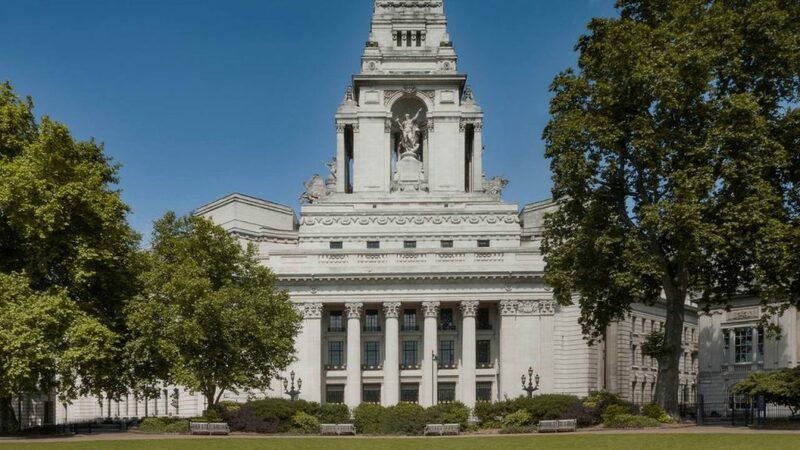 Following in the next couple of months is the uber-trendy Nobu Hotel in Shoreditch, and then in late April the opening of the massive Ned Hotel in the Midland Bank building in the heart of the City, with 252 bedrooms and 1920s and 30s inspired decor. All very exciting! Whilst the Four Seasons and the Ned share a sensitive and inspired renovation of existing iconic buildings, the Nobu is as modern as it is possible to get with angular concrete balconies and printed, layered glass. We’ll be looking at the Ned and Nobu hotels in the coming weeks but let’s focus on today’s big news, the opening of Ten Trinity Square. 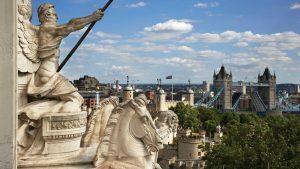 Following a six-year, multi-million-pound renovation of the iconic, Grade II-listed building that dates back to the 1920s, the new Four Seasons is located a stone’s throw from the Tower of London. It boasts a variety of spaces, ranging from meeting rooms and a cigar lounge to a bar, art gallery and Business Centre. An impressive venue for any event! 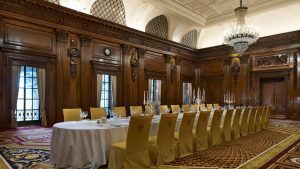 The events space features two impressive ballrooms and three meeting rooms for 10 to 250 guests (see the images below). It is also home to 100 bedrooms, a selection of restaurants, bars, a Spa, and a private members club. 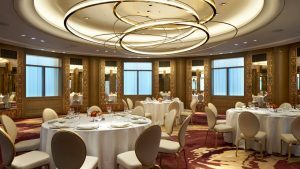 We know the team at the Four Seasons very well so if you would like a tour of this impressive new hotel venue, just let us know and we will arrange it for you.